Welcome to FantasyGrinders.com, the 'Daily Fantasy Sports' Authority. 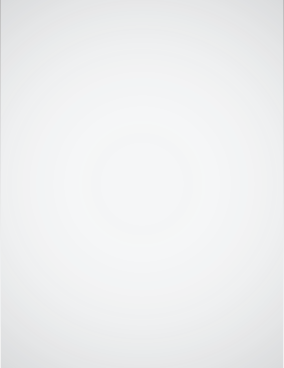 Play in Daily and Weekly Fantasy Leagues for Cash Prizes! Draft via Salary Cap, Snake Drafts, Pick 'Ems and Brackets. Contest buy-ins range from $1 - $10K and prize pools can reach $10,000,000! Play Head-to-Head, Sit-n-Go's, or large Multi-Player Tournaments. We provide an honest, independent, detailed review of only the best Daily Fantasy Sites. 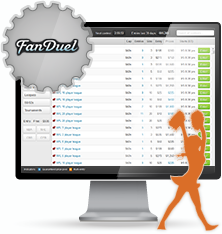 Compare sites by popularity, draft type, bonuses, freerolls, rake and more. All info is up to date for the 2017 Football season including bonuses, just make sure to use our links, "promo codes" aren't necessary. Good Luck. 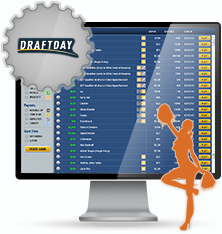 FantasyGrinders provides detailed reviews of the top Daily Fantasy Sports sites including promotions, contest info, draft-types and more.